White teeth are a highly desirable asset. However, it may surprise you to learn that teeth aren’t naturally very white. The outer layer of enamel is fairly translucent, and what determines the color of your teeth is the shade of the layer beneath the enamel, called the dentin. Dentin naturally darkens with age, and this is one of the reasons why our smiles also seem to become increasingly more discolored with age. Constant exposure to colored foods and drinks, as well as toxic substances such as nicotine, further adds to the staining and discoloration that most of us develop over time. Nevertheless, white teeth are still something that many of us are desperate to achieve. Smiles that are bright and white look healthier and more attractive. They can also boost our confidence and self-esteem, helping us to be braver in embracing opportunities and experience more success in both our personal and professional lives. The way that teeth whitening works is really very simple and involves a straightforward chemical reaction that changes the color of the enamel of your teeth. After your teeth have been professionally cleaned and a protective barrier placed over your gums, a whitening agent will be applied to your teeth. This agent is likely to contain one of two controlled substances – carbamide or hydrogen peroxide, although most in-office teeth whitening procedures are carried out using hydrogen peroxide gels which are pasted on to the teeth. These are typically 15-35% in concentration and while the whitening process begins to happen automatically, a special light is often used to speed up the chemical reaction, therefore shortening the entire process. The exact number of treatments you will need will depend on the original color of your teeth and how light and white you wish your teeth to look. It is important to note that at-home teeth whitening systems and other over-the-counter whitening products contain much lower concentrations of bleaching agent. This normally means that initial results are less successful initially and a number of treatments may be required in order to achieve a significant improvement in the color of your teeth. Teeth whitening options – which is right for you? In the time since teeth whitening became so popular, countless different treatment options have arisen. These range from toothpastes that contain very low levels of bleach and mild abrasives that are designed to scrub the stains from your teeth, to professional in-office whitening that is carried out by a trained and experienced professional. As you might expect, as treatments get more effective, they also get a little more expensive. Nevertheless, experts agree that it is in-office whitening that delivers the best and most consistent results of any. This is due to the combination of the strongest grade of whitening agent being used and the fact that application is carried out by a trained professional with unencumbered access to your teeth. The results from in-office whitening are also considered to be the most long-lasting of any alternatives. Over the counter products often require months of use to produce any noticeable result and this is only temporary if product use is not continued. Solutions containing abrasives are generally not recommended. Although they can sometimes be effective in removing stains and discoloration, they can also cause damage to the enamel of your teeth. Since enamel cannot regrow, this damage is permanent. 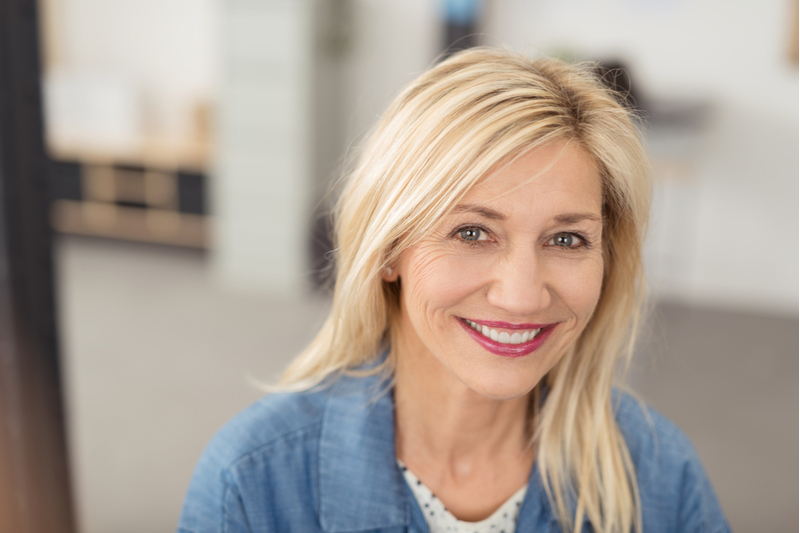 If you would like more information on how teeth whitening works, or if you would like to schedule an appointment to discuss your candidacy for professional in-office whitening, please contact our dental offices in Brigham City, UT at your convenience.